The livesoccertv.com website is operated by www.livesoccertv.com ('we', 'our' or 'us'). 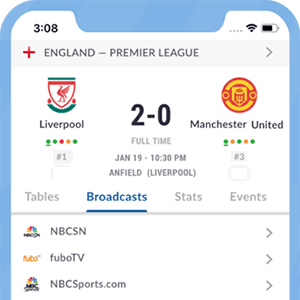 Though we endeavor to ensure the accuracy of the information placed on the www.livesoccertv.com website, we do not warrant or guarantee the accuracy or correctness of such information or of any other content, description or material placed on or referred to. We do not warrant that the livesoccertv.com website, its content or the server that makes it available are error or virus free or free of other harmful components or that your use of the website will be uninterrupted.